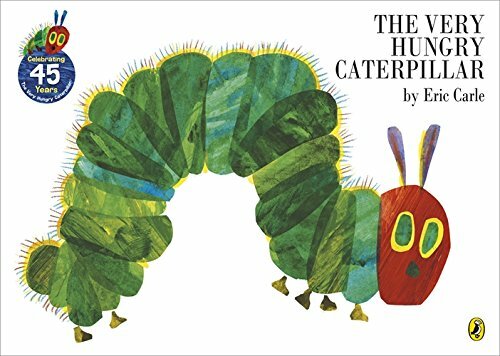 Obrázkový slovník nejen o zvířátkách a barvičkách, ale také o tom, co rádi děláme ať již sami, či s kamarády, jak se cítíme a třeba i co a kde jíme. 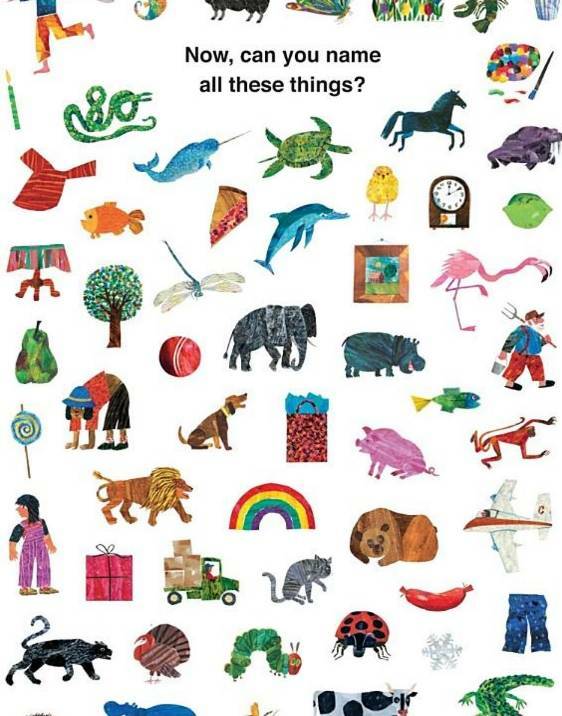 Knížka obsahuje přes 200 slovíček s obrázky. 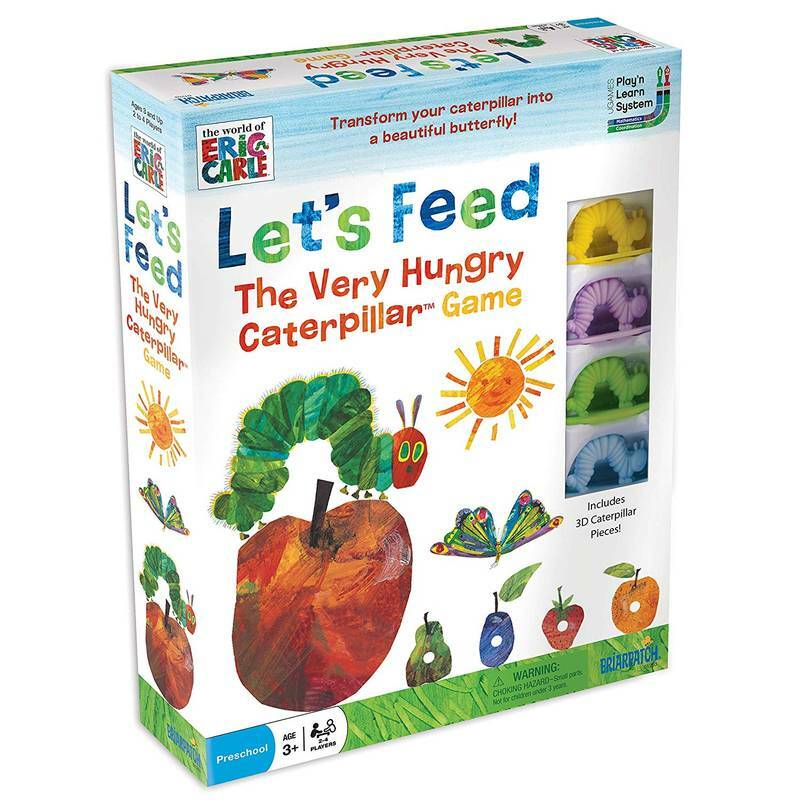 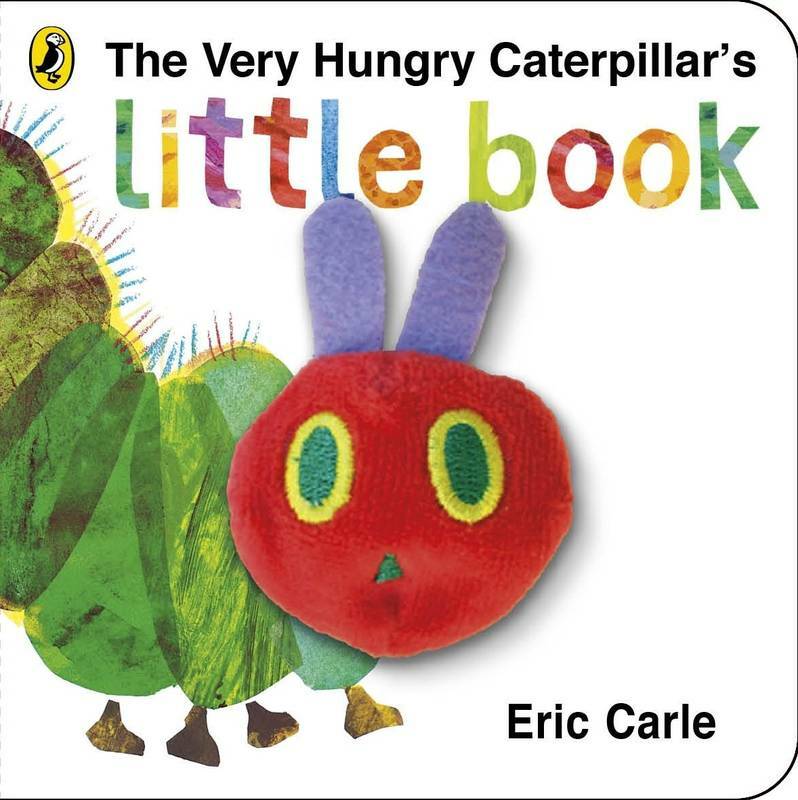 Learn over 200 words with The Very Hungry Caterpillar and friends! 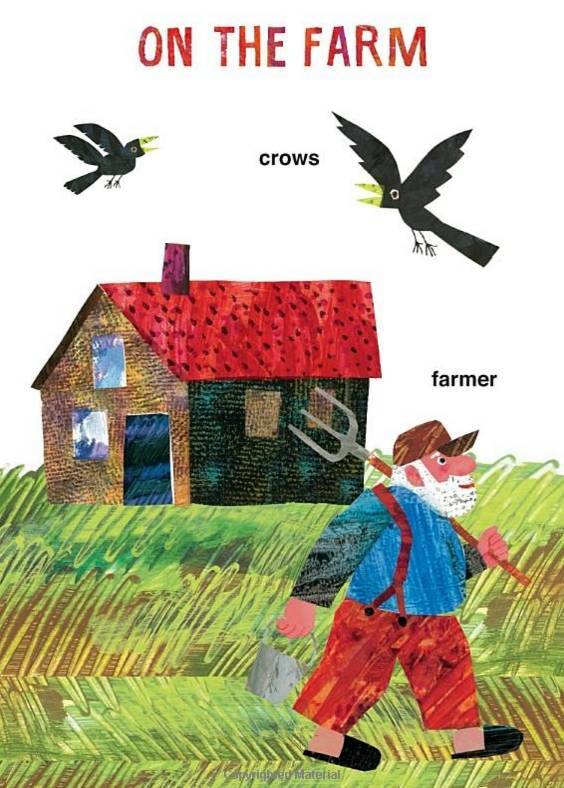 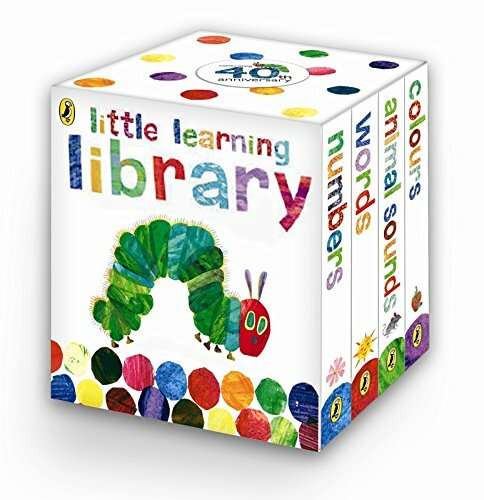 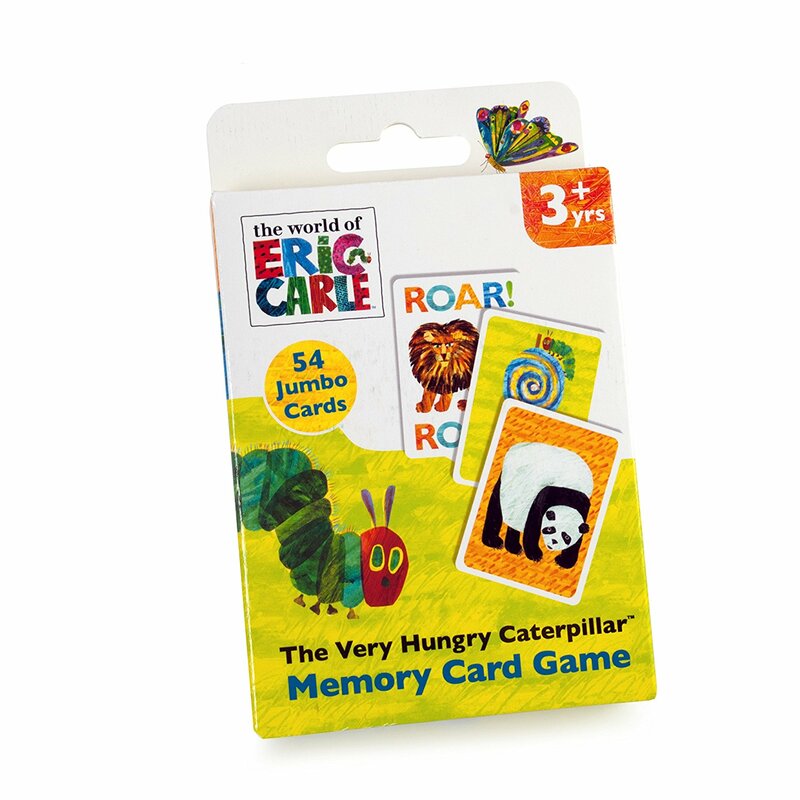 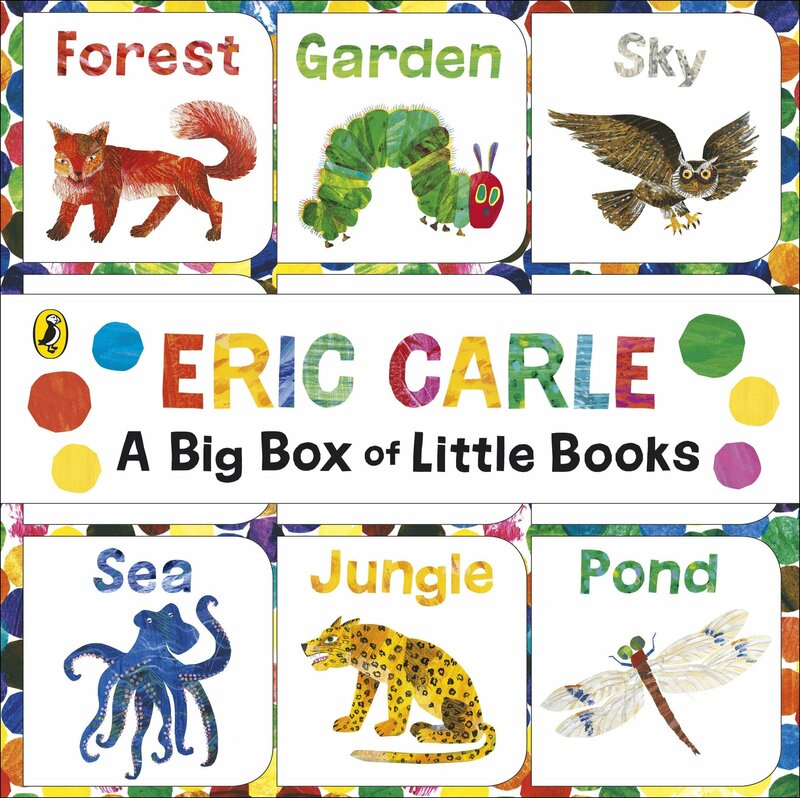 As your little one is learning to speak, introduce them to the colourful, iconic world of Eric Carle. 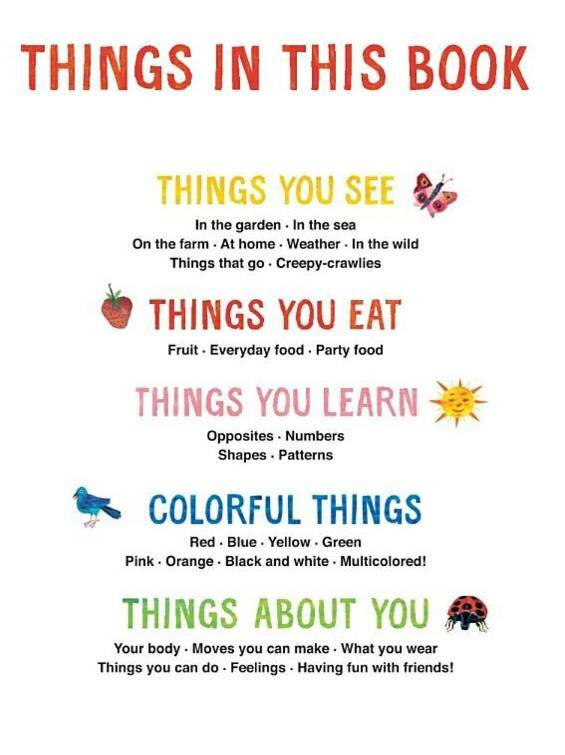 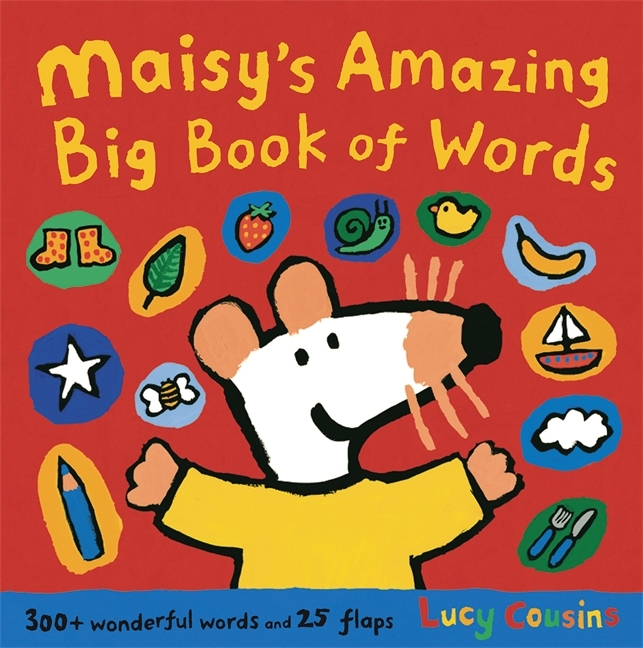 From food and clothes to animals and feelings, this is the perfect way for little ones to learn the words they need to navigate their busy worlds. 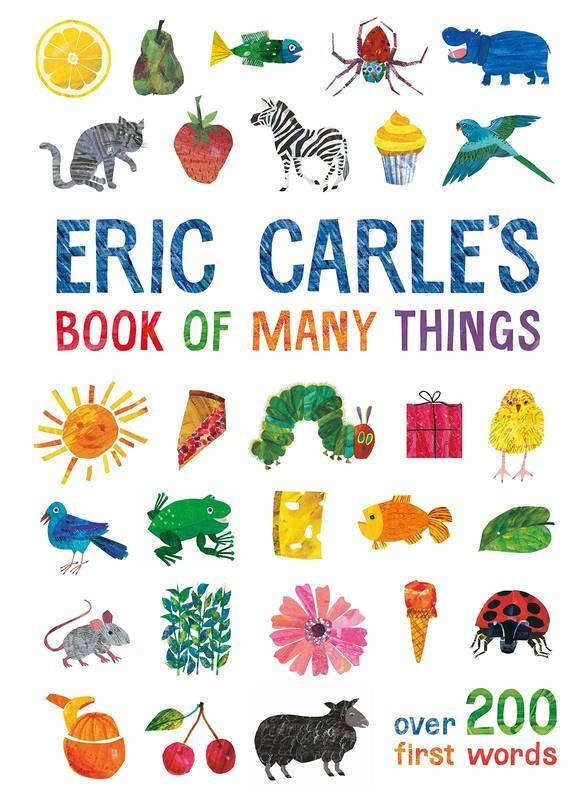 With the bright and beautiful artwork from Eric Carle and clear font, this book makes learning lots of fun! 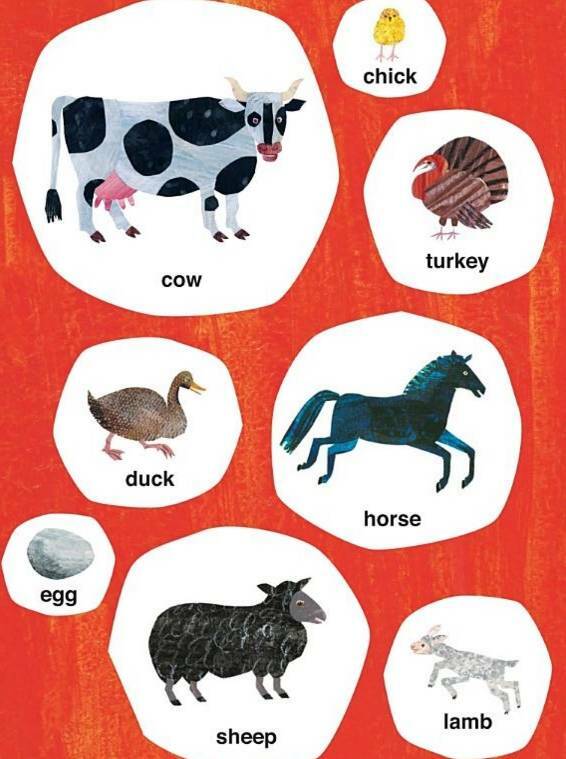 There is even a spread at the end so little readers can try to remember all the words they have read.